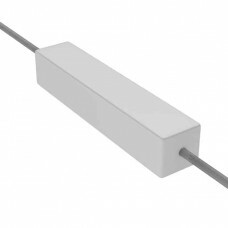 Carbon composition resistors are the most common type of resistors due to their relative low cost and great reliability. Carbon composition resistors use a solid block of material made from carbon powder, an insulating ceramic, and a binder material. 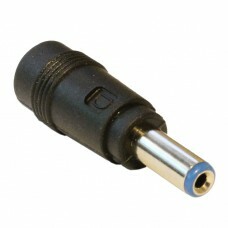 The resistance is controlled by varying the ratio of carbon to the filler materials. The carbon composition in the resistor is affected by environmental conditions, especially humidity, and tends to change in resistance over time. 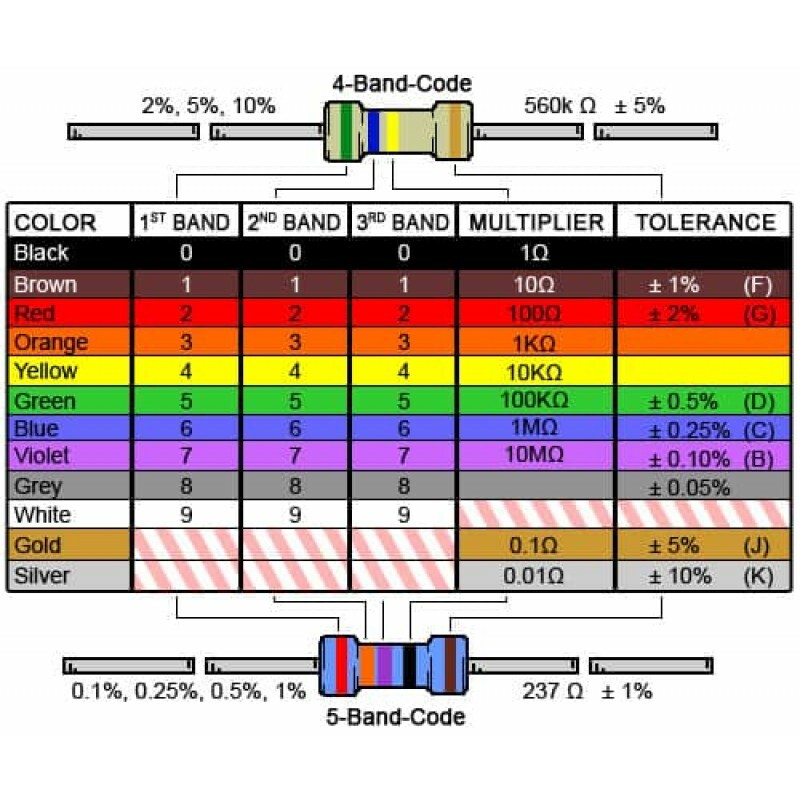 For this reason, carbon composition resistors have a poor resistance tolerance, typically only 5%. 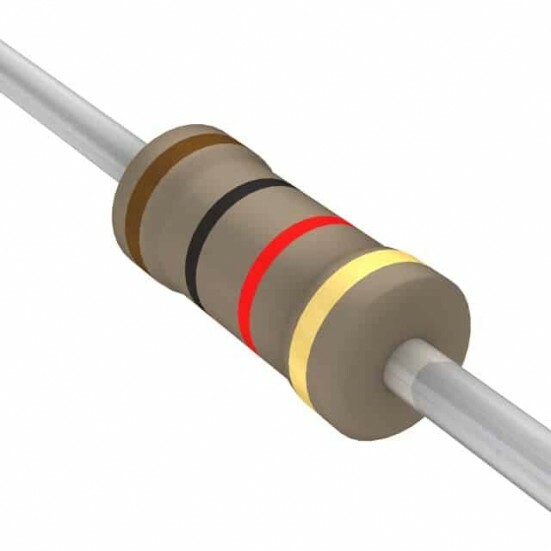 In contrast to their poor tolerances, carbon composition resistors have a good frequency response making them an option for high-frequency applications. Carbon film resistors use a thin layer of carbon on top of an insulating rod that is cut to form a narrow, long resistive path. 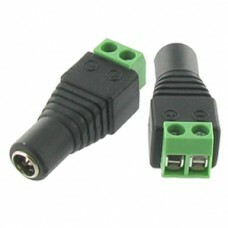 By controlling the length of the path and its width, the resistance can be precisely controlled with tight tolerances. However, their frequency response is much worse than Carbon Composition Resistors due to the inductance and capacitance caused by the resistive path cut into the film. Metal Film Resistors are becoming one of the more common axial resistor types used today. Very similar in construction to carbon film resistors, with the main difference being the use of a metal alloy as the resistive material rather than carbon. The metal alloy used, typically a nickel-chromium alloy provides tighter resistance tolerances than carbon film resistors with tolerances. Metal film resistors are low noise, and stable with little resistance change due to temperature and applied voltage. 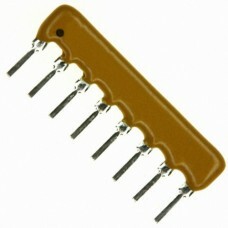 When available, we offer Metal Film Resistors at no additional cost. 30 ohm, 10W Power Resistor High grade wirewound power resistor. Resistance (Ohms): 30 Power (Watt..
SIP Resistor Arrays (Single Inline Package) is an efficient way to pack several of the same value re..
1/8 watt Resistors Package of 10 Pieces Values Available: 130 ohm Carbon Film Resistor (..